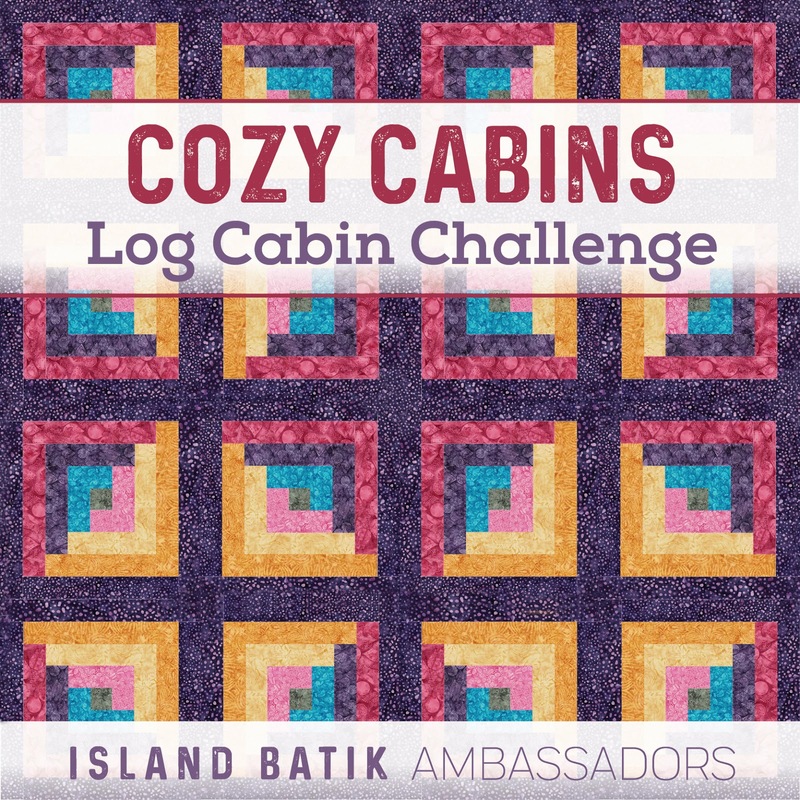 Are you ready for the reveal of my Island Batik Ambassador challenge for November? I think it's one of my favorite finishes of the year, and I've been getting a lot of positive compliments on the fabric - Lavender Sage. The fabric was provided in my Island Batik Ambassador box this summer - it was a set of 10 inch squares. Have you been following the rest of the Ambassadors? So far the projects have been brilliant, and so varied! 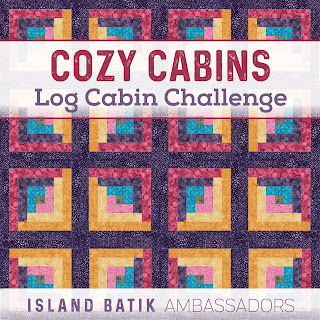 The theme was Cozy Cabins, and it's been so fun to see all the variations on the theme. I love the beautiful variation in color from deep purple to light periwinkle, and greens from dark to light as well. I found an online tutorial for cutting all the pieces from 10 inch squares, there was very little waste, and the small pieces I had left got sewn together in this little piece - maybe a pillow? It was a lot of fun trying out different layouts. I liked this one the best, and so did a lot of other people. I used Hobb's Heirloom natural cotton for the batting. 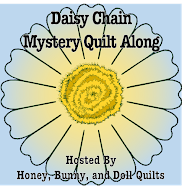 So soft and snuggly feeling, and it was great for quilting! I used Aurifil 50 wt thread in the bobbin, and 40 wt as the top thread. I had matching spools from the set I received in the Ambassador box, as well as the batting. I pushed my luck a bit with the thread - it was just enough with only a small amount to spare! Whew! The backing is pieced from some nice neutrals (Island Batik as well!) that I won in a drawing. The binding is made from the Eclectic Garden line - Cherwell in Vino. I had enough left from making my Fancy Feathers quilt and it worked perfectly. One of my favorite things about batiks is they are so versatile! I've listed this one for sale in my Etsy shop - my closet is full of quilts, so it's time to let some of them go to new homes. Whoever gets this one will be so happy - it would make a wonderful Christmas gift for someone special for sure. Lavender Sage Log Cabin for sale! 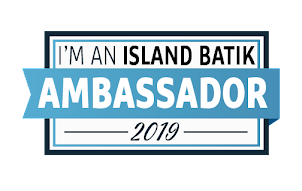 Only one more challenge to go, and I've got a plan ready for it - it's really going to be a fun one ;) And by the way - if you'd be interested in becoming an Island Batik Ambassador, you can find out more and apply here. I have always loved purple and blue together...love love love it! Those colors are just stunning. This is so beautiful! I've always loved purple and green together, and your layout plays them against each other so well. Lovely! I love the layout for your log cabin. The quilting pattern seems just right for this quilt. Congrats on the finish.